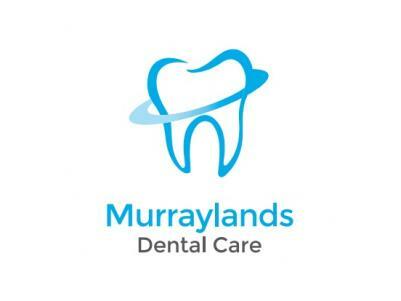 Murraylands Dental Care is a modern dental clinic located in Murray Bridge. The dental clinic provides state of the art equipment in a family-friendly environment. You can book your next appointment online [email protected] or call reception on 8532 1666.